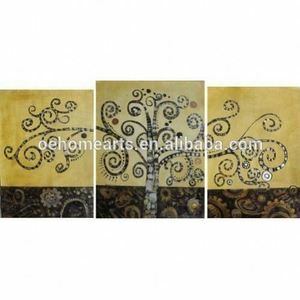 Can you paint it or print it9 Yes, custom painting on canvas or printing is one of our main products, we almost make it every day with top quality. 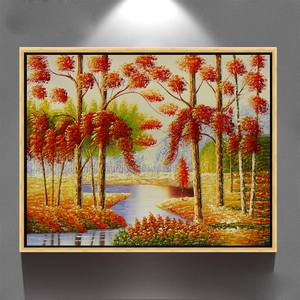 Q: Do you have your own factory and how many artist do you have9 Yes, we have our own painting studios and frame factoies. We can paint color portraits painting from old black and white photoes or damaged photos and can even change the background of photo as you wish. 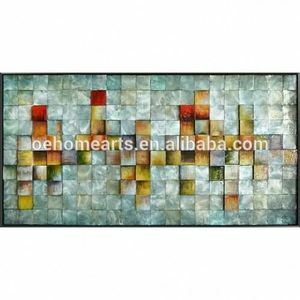 Various subjects and styles in paintings can be also customized. Quality Control All the products are inspected carefully before delivery. 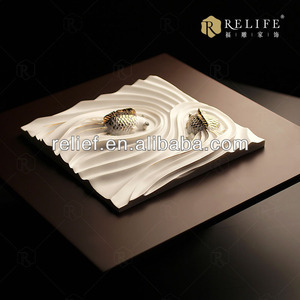 4.Necessary test and can be obtained as you request. 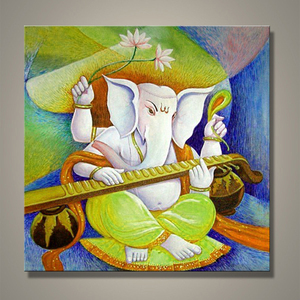 Alibaba.com offers 76 oil painting of ganesha products. 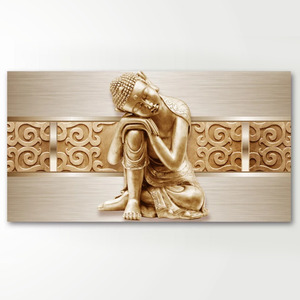 About 92% of these are painting & calligraphy. 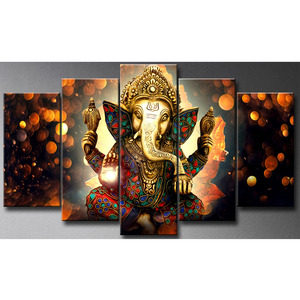 A wide variety of oil painting of ganesha options are available to you, such as free samples, paid samples. 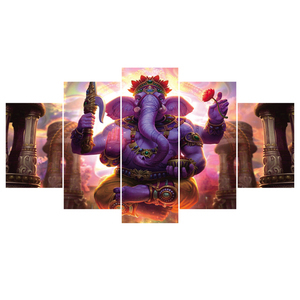 There are 76 oil painting of ganesha suppliers, mainly located in Asia. 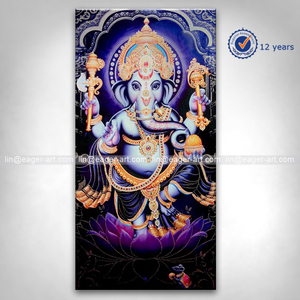 The top supplying country is China (Mainland), which supply 100% of oil painting of ganesha respectively. 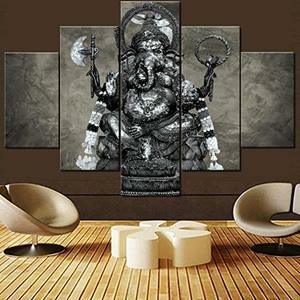 Oil painting of ganesha products are most popular in North America, Western Europe, and Mid East.